"I think life comes in different packages, and I had the cancer package for a little while that I had to get myself through." 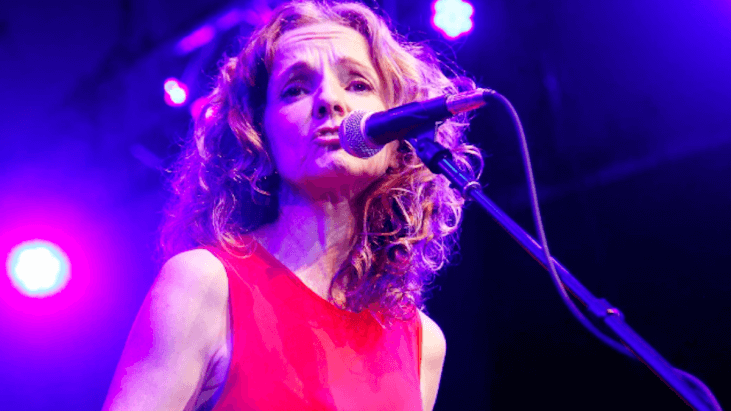 Two years after being diagnosed with breast cancer, singer Patty Griffin says she’s feeling ready to return to her calling as a musician—but getting there wasn’t an easy task. Griffin spoke with the outlet in advance of her upcoming album release (the eponymous album is set to come out on March 8th) and to reveal her first single from it, a track called River. She explained to the website that she took some time off to deal with the disease, but was never afraid of losing her life, thanks to great medical care and the gift of perspective. She also explained that her cancer allowed her to get in touch with emotions and places that she normally would not have, which translated into her work. This lesson of learning to accept what you can’t necessarily control, but in health crises and otherwise, is an important part of the recovery process during or after cancer, Dr. William Breitbart of Memorial Sloan Kettering Cancer Center told SurvivorNet in a previous interview. “What the task becomes is having the courage to live in the face of uncertainty, realizing that you cannot necessarily control the uncertainty in life,” he advises.